First T. rex animation test! Click on the above to see the first T. rex animation test for Dinosaur Island. 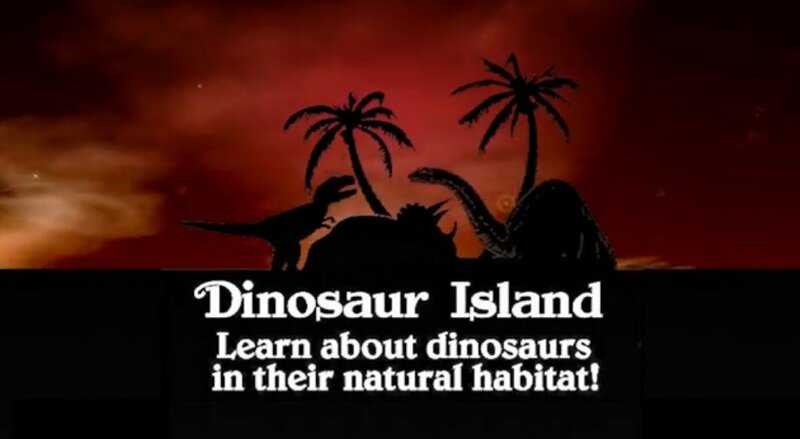 The Kickstarter video for Dinosaur Island. You can click on the image on the left to open a new window and see the Dinosaur Island video that we produced for Kickstarter on YouTube. We were pretty naive when we signed up for Kickstarter thinking that all we had to do was tell the world that we had made lots of best-selling computer games in the past and, with your help, we would like to do a new 3D dinosaur simulation. We’ve since learned that you first need to build up interest (that’s why we’ve created this site) and then – only after there are a lot of people already interested in your project – take it to Kickstarter.